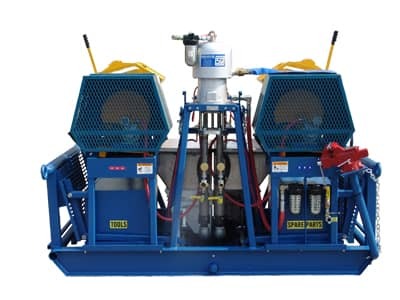 Epoxy Injection Equipment - Flexible Insulation Equipment | Spray Quip, Inc.
At Spray-Quip, we provide and commission precision metering systems for specialized plural component applications including epoxy injection equipment and flexible insulation equipment. We offer SQ OEM Customized Solutions for plural component systems and accessories. Featured integrated products include Graco, Grover, Waukesha and WIWA.